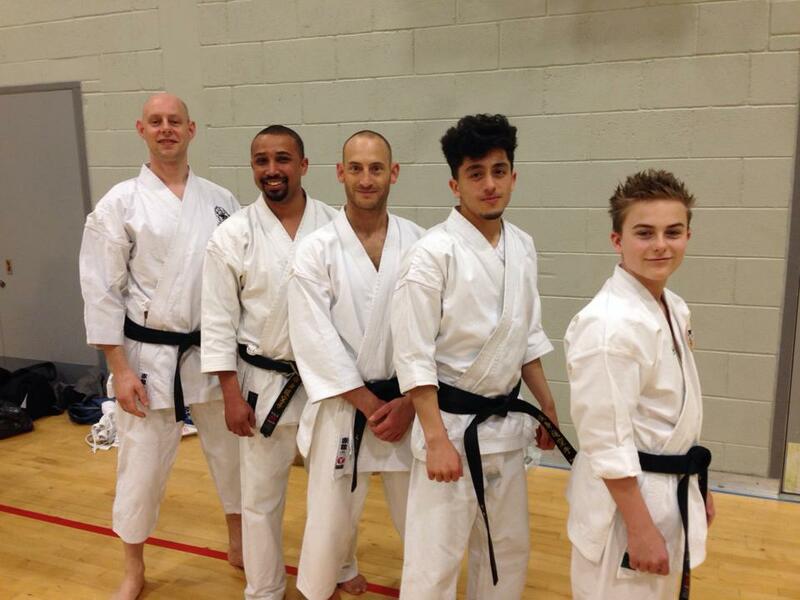 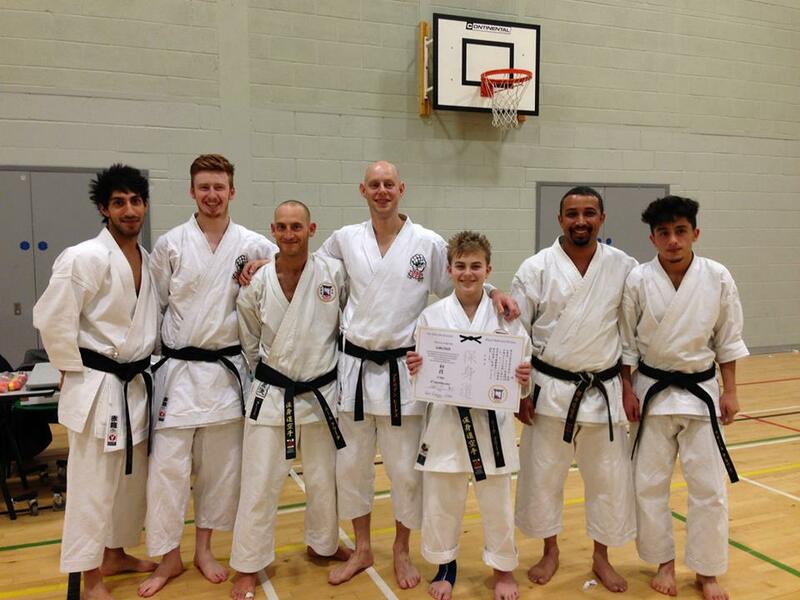 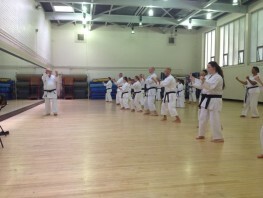 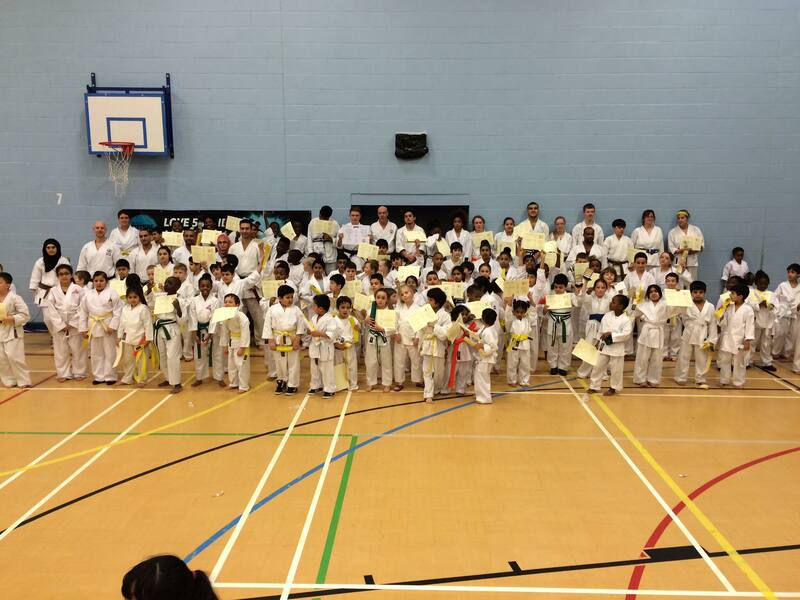 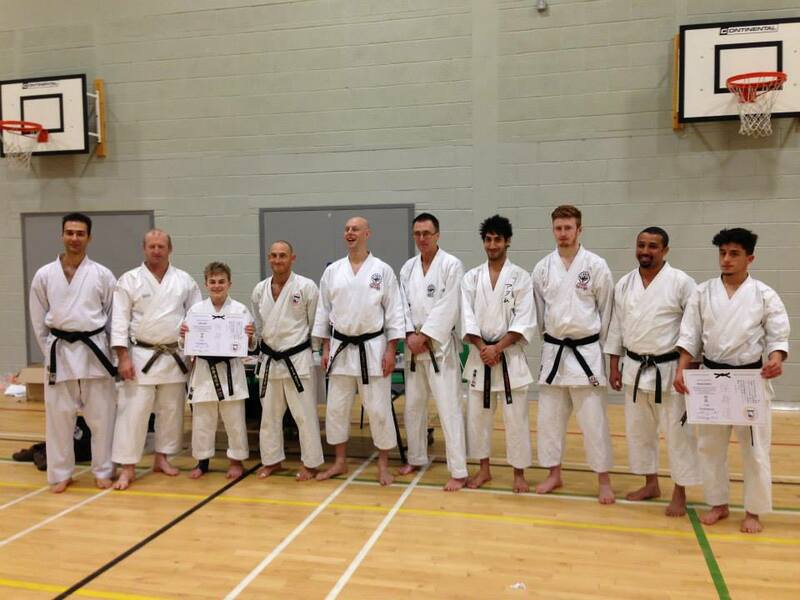 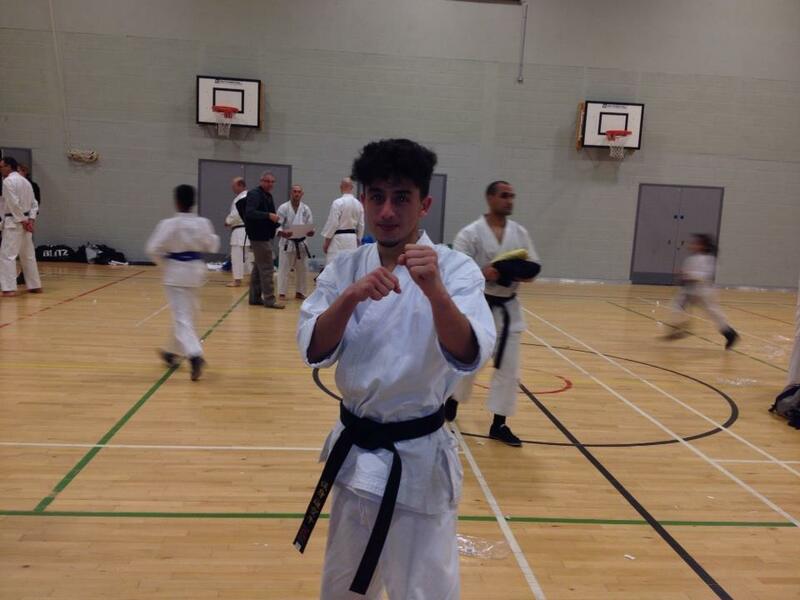 Hoshindo Karate Manchester | Karate classes in Manchester for children and adults of all ages! 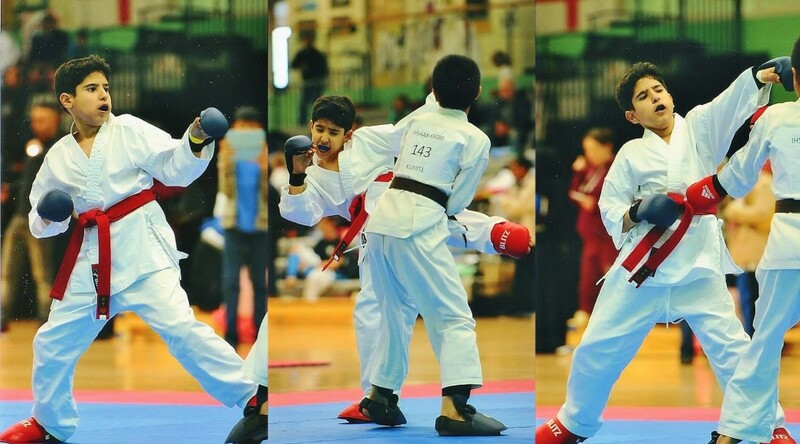 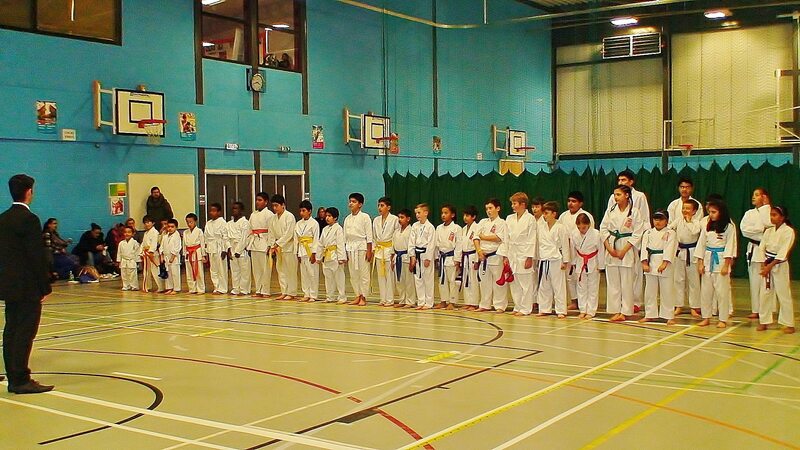 Karate classes for children are the earlier times, later classes are for higher grade students of all ages. Karate classes for schools only are listed here instead. 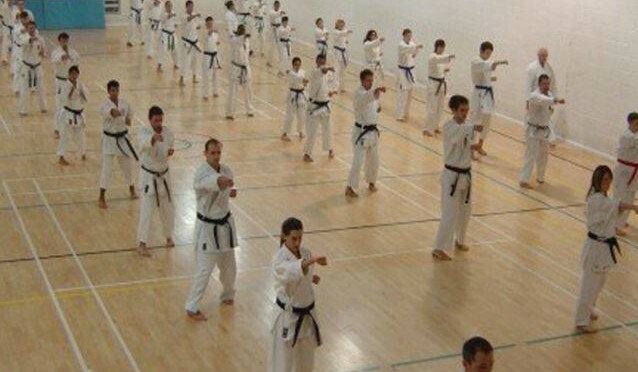 Please confirm all class times before attending. 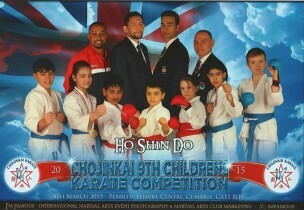 £0.00 Prices are very reasonable, discount available for monthly/yearly payment, first class is FREE!! 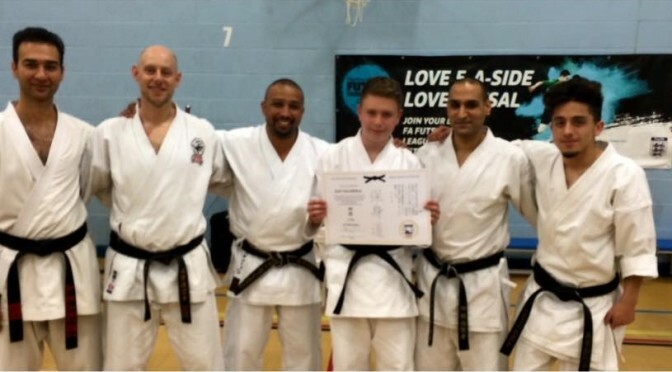 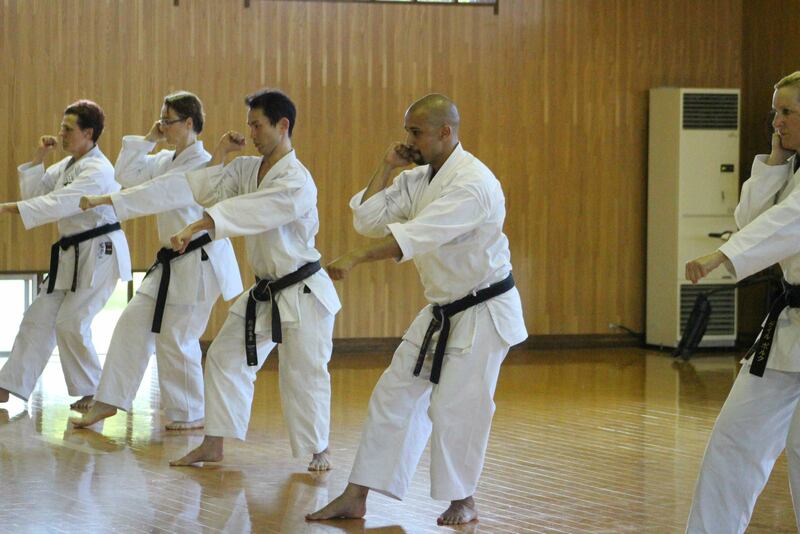 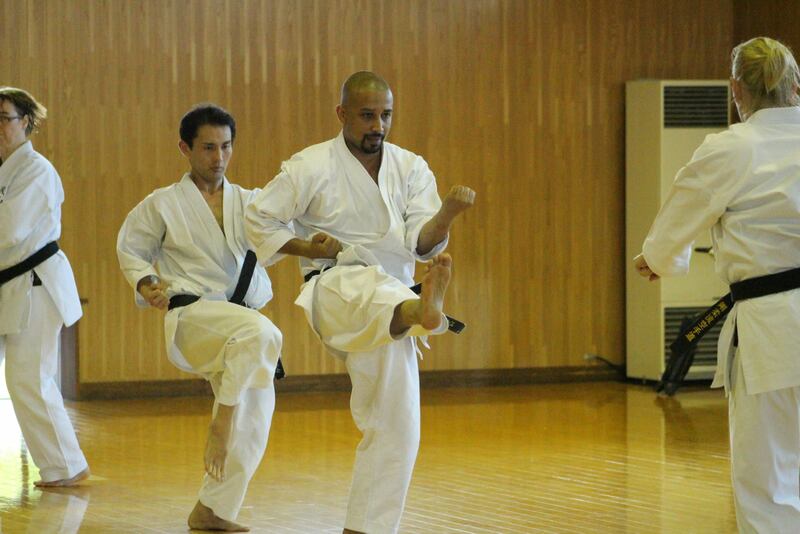 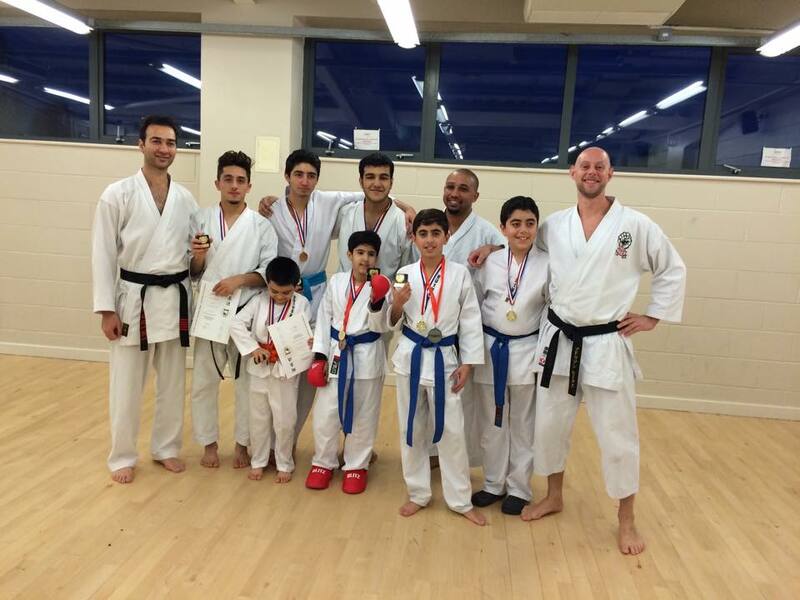 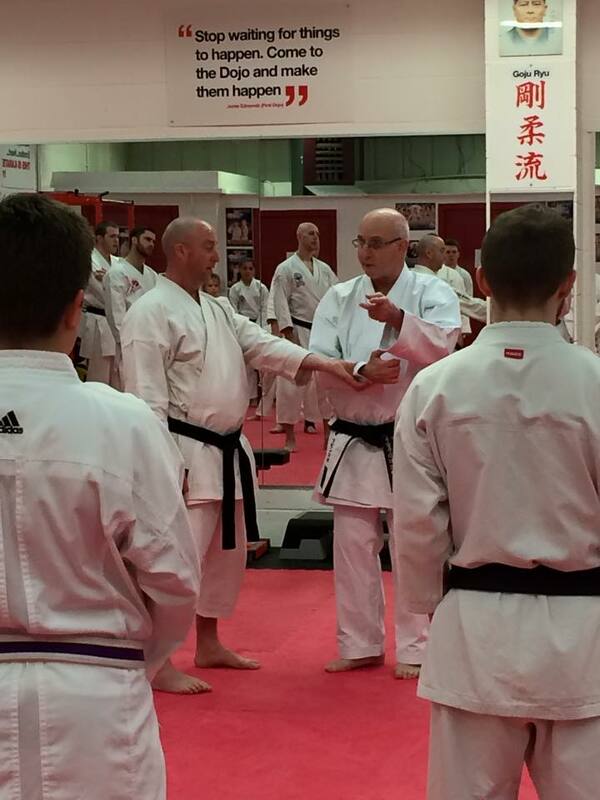 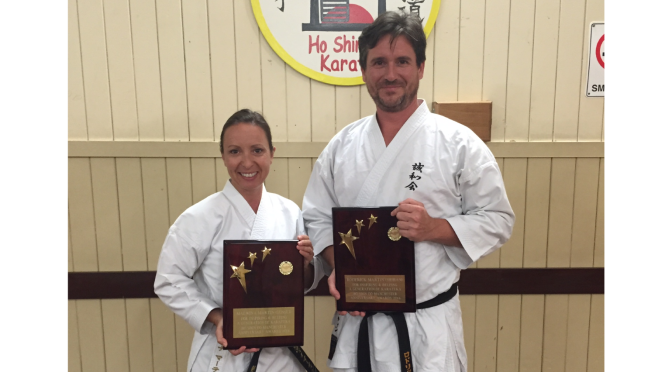 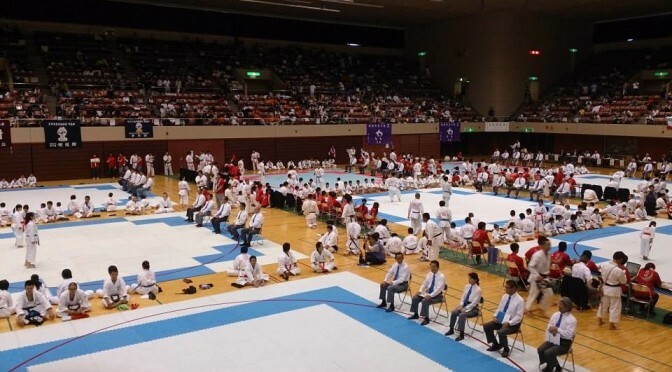 Hoshindo Karate gets government recognition! 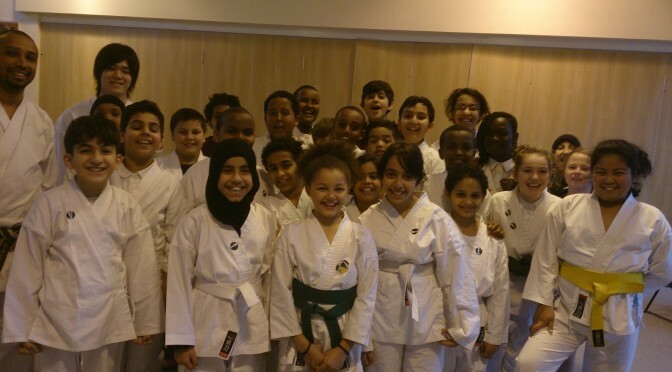 We had a surprise visit to our karate school program at St. Mary’s School, Moss Side, Manchester by the minister of state for schools, Nick Gibb MP. The minister spoke to the children about their karate and their different colour belts and asked them about their aspirations in karate. 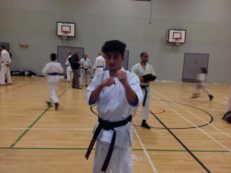 The children were fantastic and trained really well. 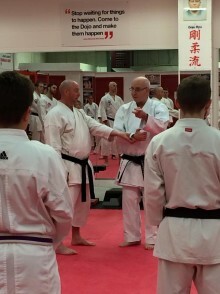 Sensei Steve told the minister the karate children were a credit to the school and went on to thank the school for providing us with the facilities and environment to succeed and achieve. 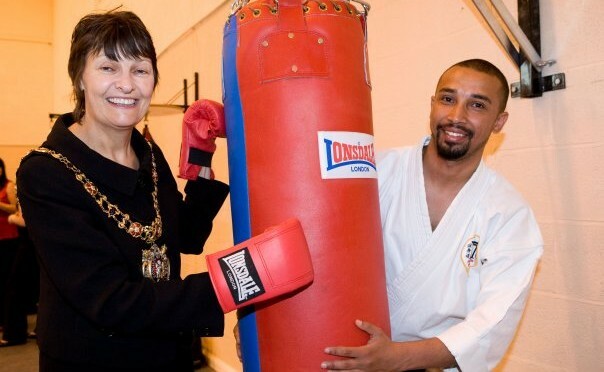 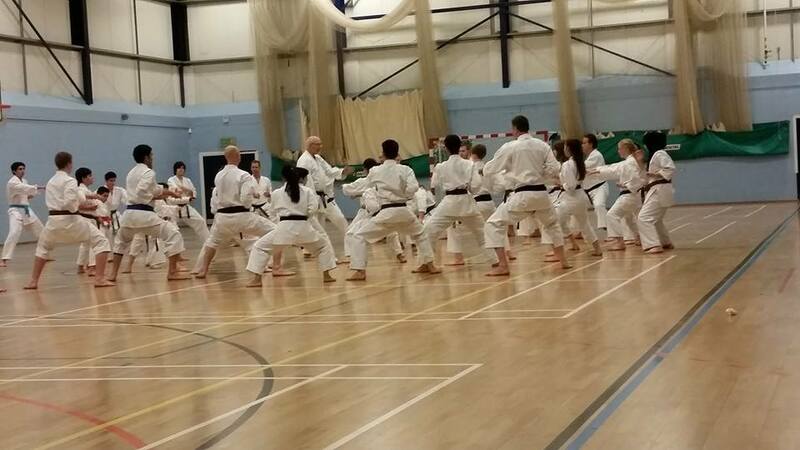 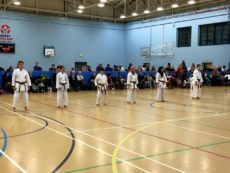 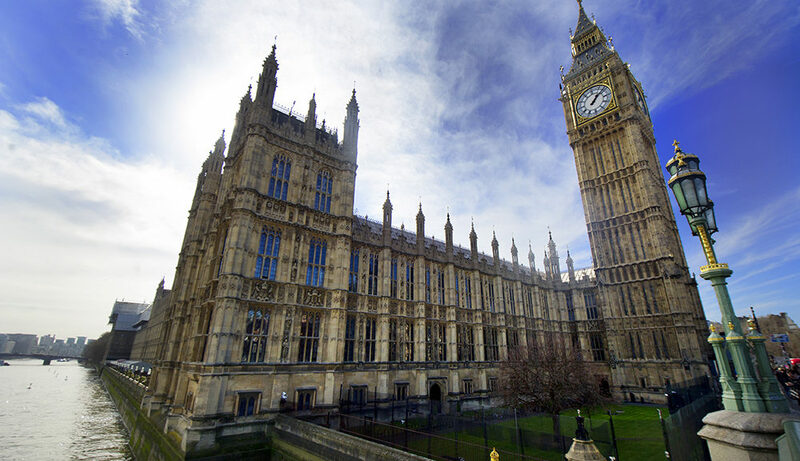 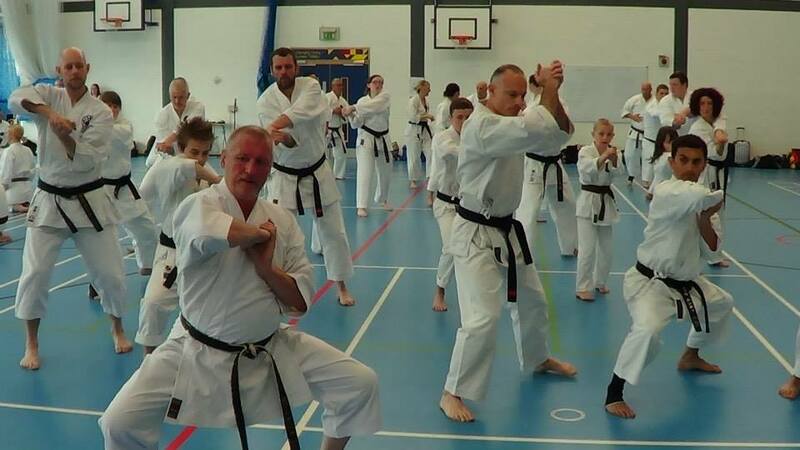 Read Nick Gibb’s tweet here ..
Hoshindo Karate runs an after-school club at St Mary’s School in Moss Side, Manchester, every Tuesday, Thursday and Friday, 3:30 – 4:30pm. 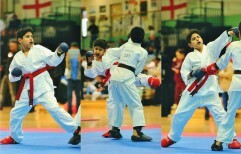 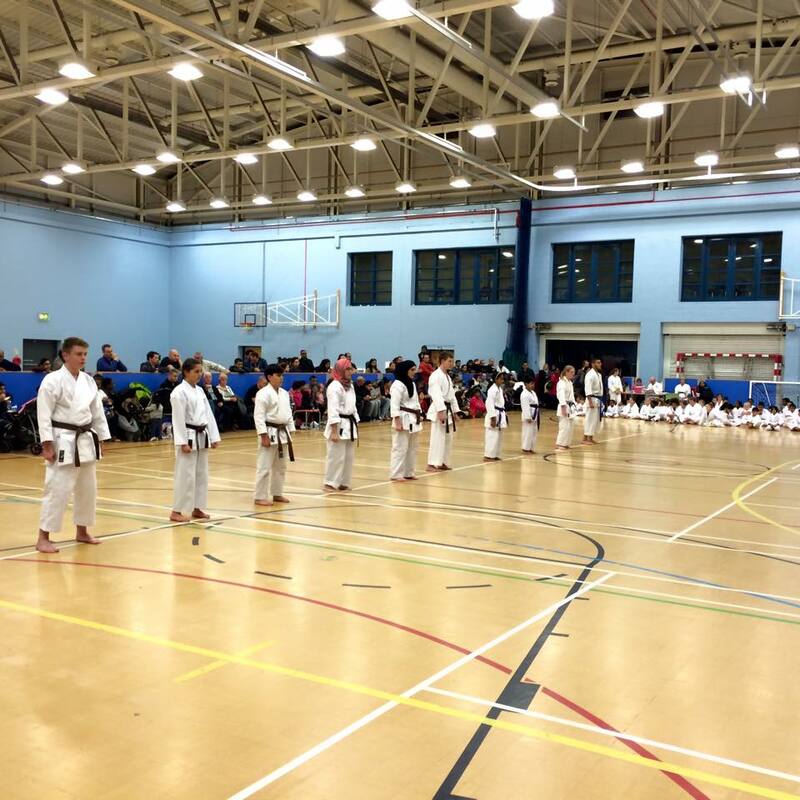 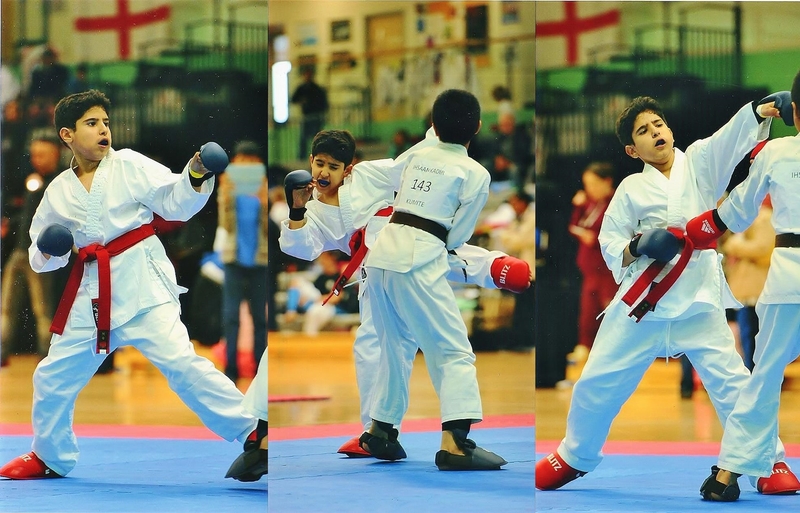 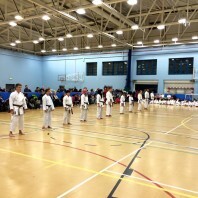 Welcome to the First Manchester Karate Championship. 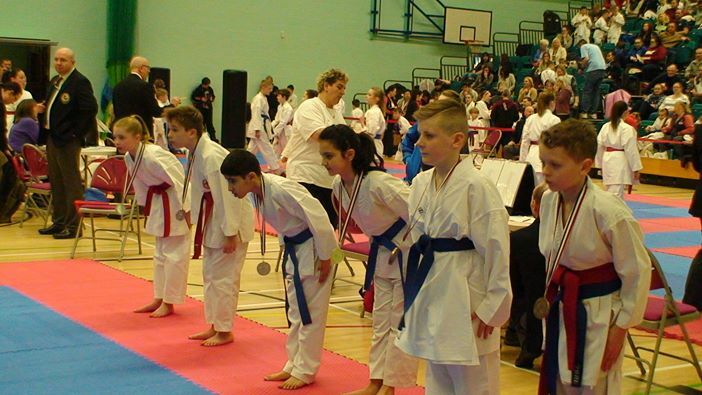 We are proud to be able to hold these competitions for all grades including lower grade abilities. The day is set to be a valuable experience for all children as well as lots of fun… We hope to see you all there! 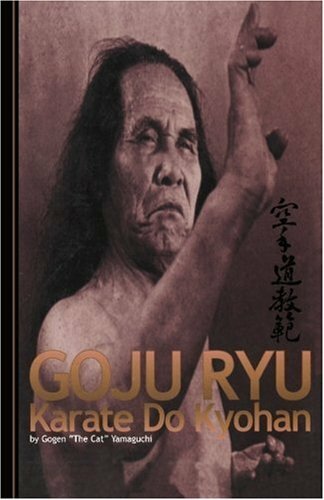 A Book by Yamaguchi Gogen. 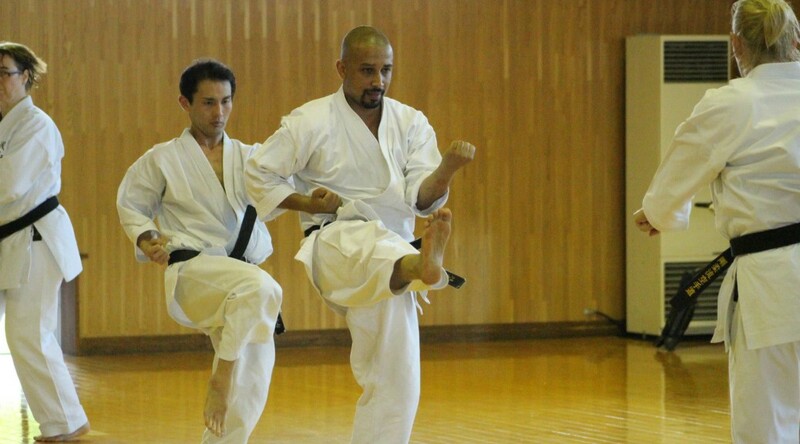 Highly recommended to all students, the book is by a true karate master, Yamaguchi “the cat” Gogen, founder of the Japanese Goju-Ryu, one of Japan’s largest and most successful karate organizations. More pictures available on Facebook ..
Karate classes in Manchester for children and adults of all ages!